Part of the allure of the show is that it’s confusing, in a way. It’s a thrill ride meant to bridge the gap between the workweek and the beginning of the weekend. It’s supposed to make you happy to go to work the next day to talk about the craziness Annalise and her kids got up to and how you’re going to rewatch it on Saturday. It’s that kind of show. Which is fine. It’s still great, because while it indulges in the OMG moments, it also finds time to give us poignant moments like the now-legendary makeup removal scene. As a respectful nod to that history-making scene, this episode, “Hello, Raskolnikov,” starts out with us seeing Annalise put on her war paint and armor, reminding us that yes, Annalise never shows her true self (or emotions) to the outside world. It might not be because she doesn’t know herself well (which the jury is still out on), but it could be because she feels the world doesn’t deserve it. After all, those catty women were talking about how she’s not even worthy enough to be an animal. She can’t show vulnerability to the public, even if she wanted to, since the public would just tear her apart (or so she probably thinks). Apart from that, I really couldn’t tell you what happened in full detail. It was all a blur, which, again, is calling card of the show (for better or worse). The kids don’t want to tell, but Connor and Michaela do, and then Laurel rats them out to Wes, who rats them out to Annalise. Annalise promises that she’ll protect them, and we have the rest of this season to see how well she’ll make on that promise. She’s also enlisted the kids to help her taint her husband even further by connecting him to Lila’s death. We get full confirmation that he is the killer since he was making long-distance trips and was seen on the women’s clinic security camera footage. He’s clearly the killer. And he’s dead. So Rebecca is now cleared of the charges. But that doesn’t really mean anything in this world, does it? We still don’t know a lot about Rebecca. She might not have killed Lila, but I’m sure she’s about to surprise us with something she did do. 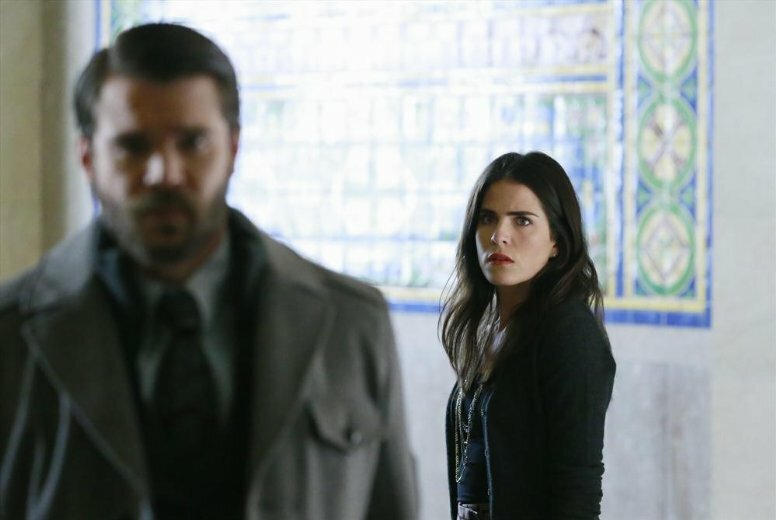 Speaking of surprises, there seems to be a lot of foreshadowing about some unspoken thing between Wes and Annalise. 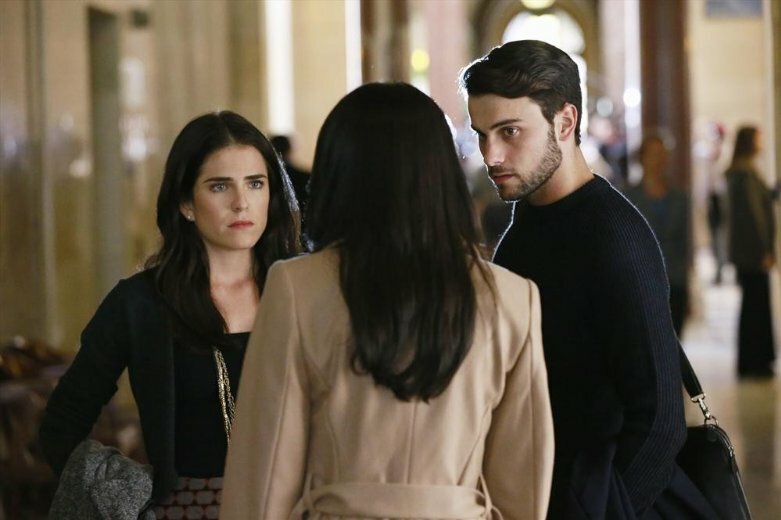 At first, I thought Wes was destined to be turned out by Annalise, but as what a lot of folks on Twitter said, is Annalise Wes’ mother? Remember that his mother committed suicide, but do we know that for certain? Annalise seemed less sexually forward this time around and more…dubiously motherly? I don’t know. I just want to know the secret. Also, I’m DONE with Frank/Laurel. It’s two boring characters who are always hovering around each other. They’re not very interesting. 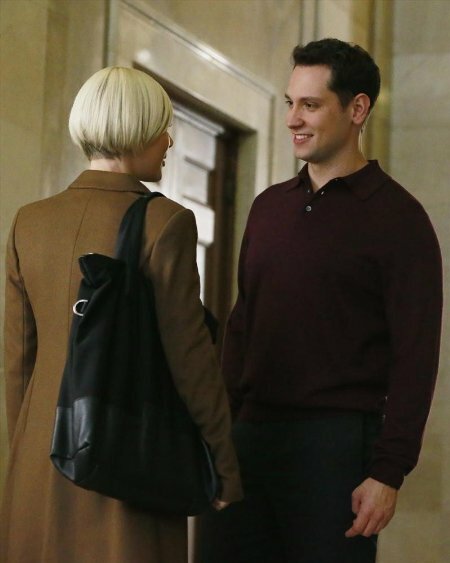 Frank’s only interesting when he’s helping Annalise cover up stuff. Laurel’s never interesting. Once again, Asher’s the only innocent babe in the woods. He gets scolded by Bonnie (who’s now hired again?) for telling the police about their one-night stand (which had to be so she could have an alibi for something) and he’s now a liability to the rest of the conniving kids because he’s the only one that didn’t commit a crime. If Asher finds out the real truth behind everything, he could be the one that busts everything wide open because, despite what the official character bios state, Asher’s the real idealist, not Laurel. (Laurel’s beginning to be more of a cynical pragmatist.) Asher’s first inclination will be to run to the police, because being truthful is what he was taught (ironically by his lying judge father). So…that’s what happened on this episode. It’s great to have the show back, don’t get me wrong, and I love watching it, but after you watch it and wake up the next day, it feels like takeout—it was fun while you were consuming it, but afterwards you don’t remember what you had. What did you think about this episode? Give your opinions in the comments section below!